Are you ready to embrace the New Feminine Evolution? 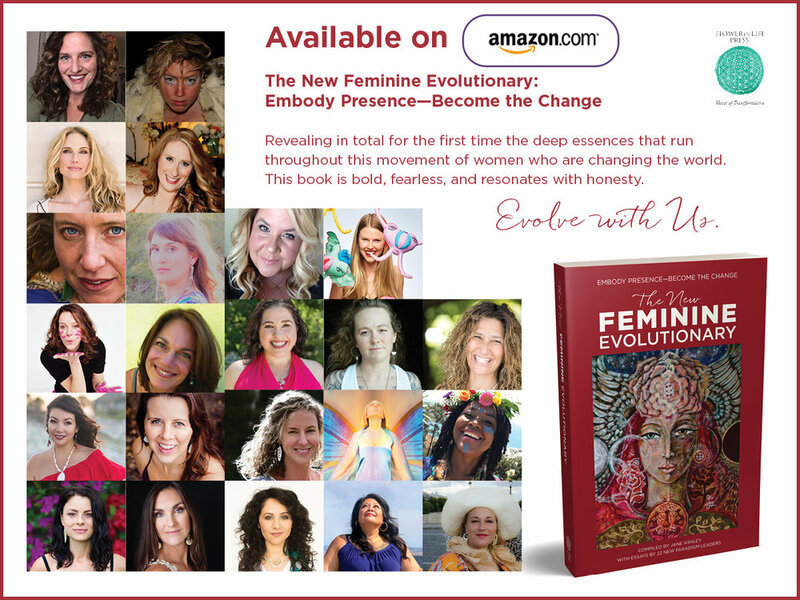 The New Feminine Evolutionary is a ground breaking book: revealing in total for the first time the deep essences that run throughout this movement of women who are changing the world. 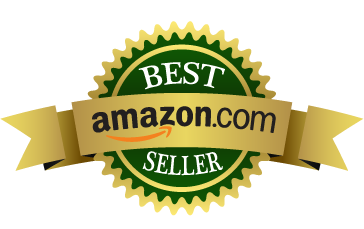 This book is bold, fearless, and resonates with honesty. 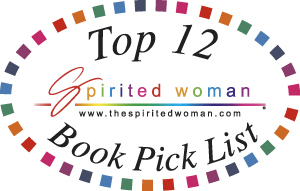 Each author brings her unique slice of essence to a chapter with stories and wisdom, as a special gift to the reader—reaching out a hand and lighting the way for her to step onto the path of transformation. 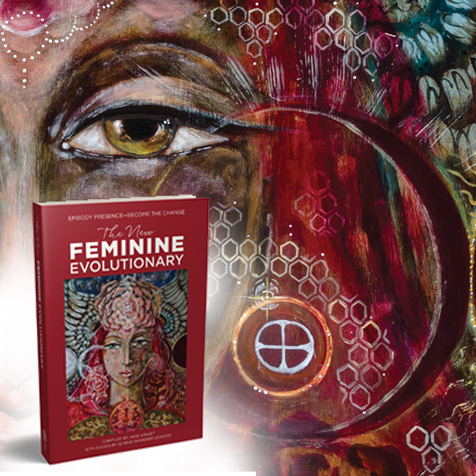 This collaborative book, The New Feminine Evolutionary, tells the story of 25 pioneers—women who personify the Divine Feminine: Healers. Medicine women. Artists. Quantum guides. Activists. She is US—created out of the forces of change—the Maiden, the Mother, the Crone. She is the woman next door. It is time to declare your power, time to remember our sacred mother, Gaia… time to add your voice and define who you are—and what you are doing to bring the resonance of love to the world. Published by Flower of Life Press, this book establishes a conversation about the different facets of this new feminine evolutionary woman, and how our open hearts and powerful lineage of sisterhood can transform not just the world we each inhabit, but the global energetic of love.